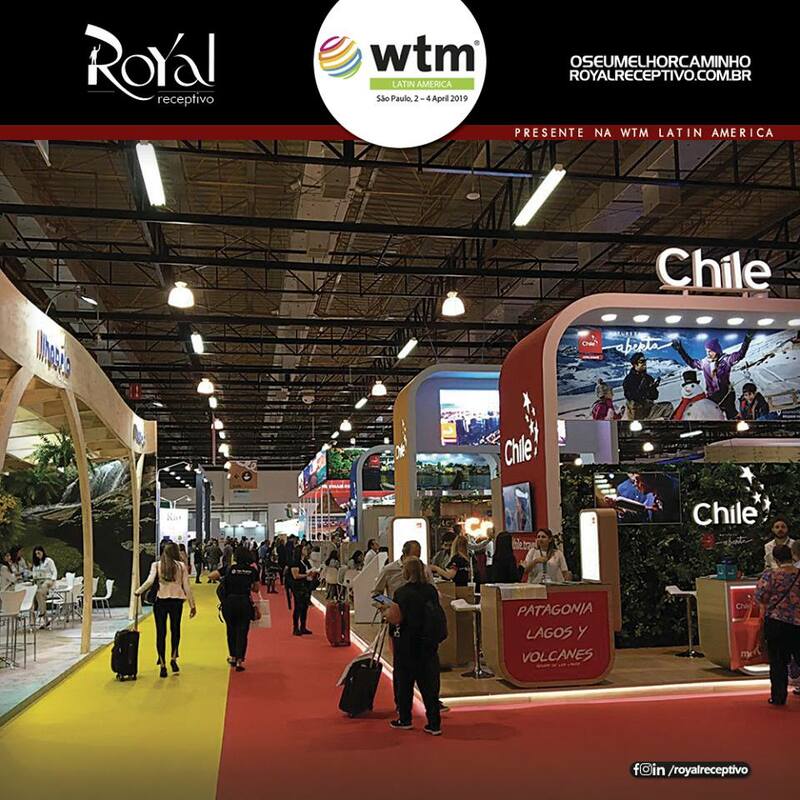 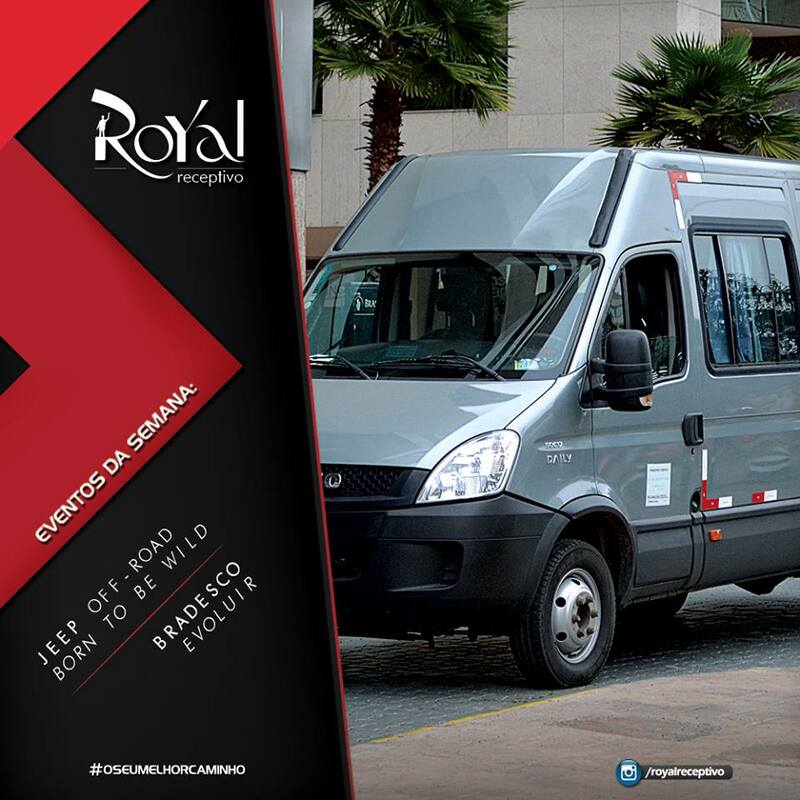 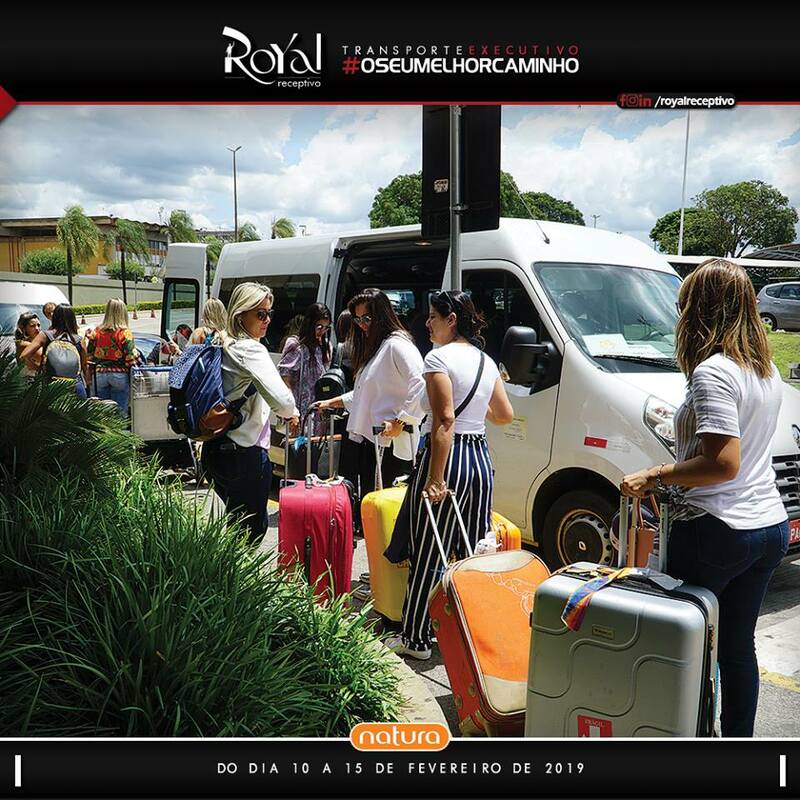 Another year, Royal will be attending WTM LATIN AMERICA 2019, the main event in the Latin American travel and tourism industry. 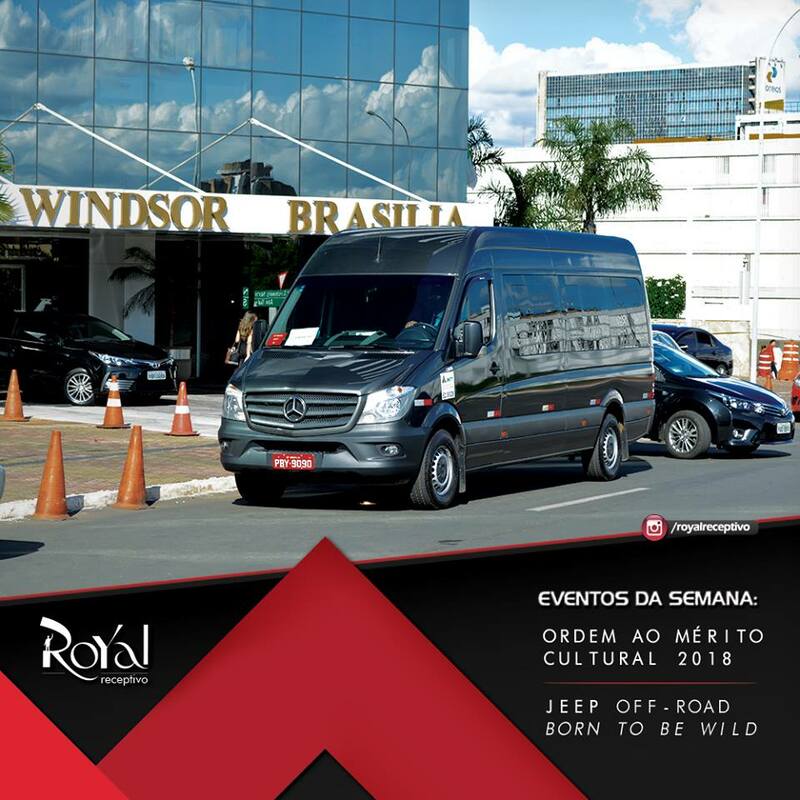 WTMLAT was held from April 2 to 4, at Expo Center Norte, São Paulo. 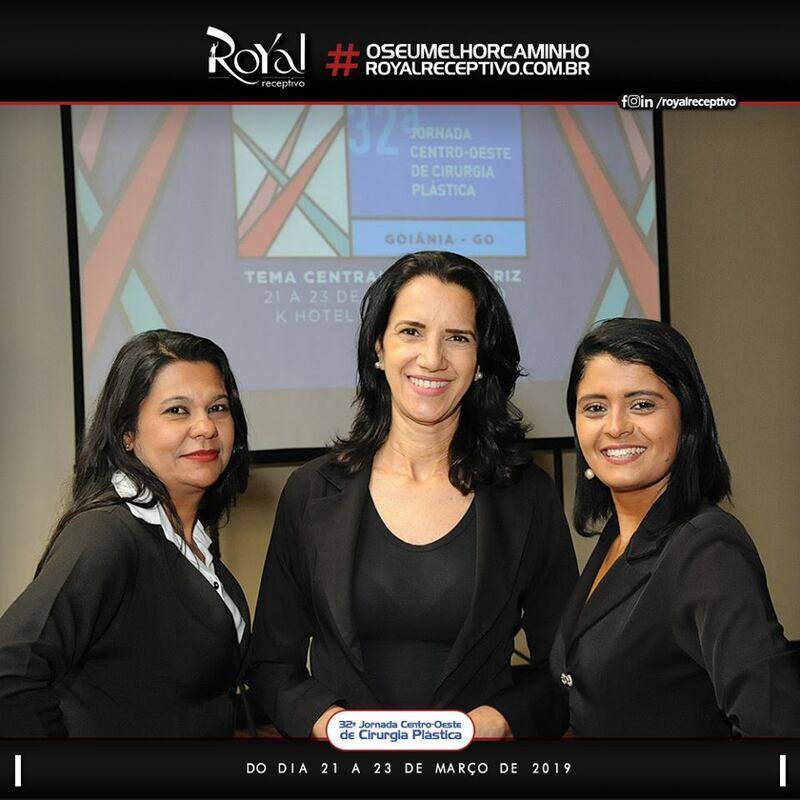 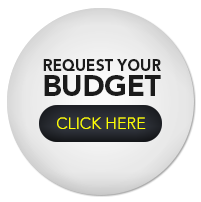 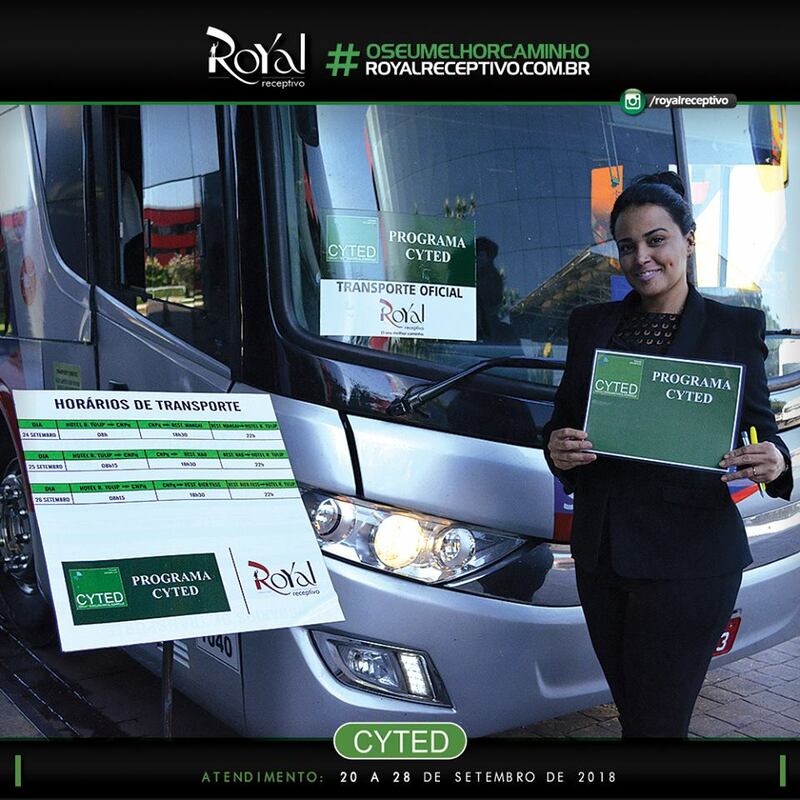 They were three days in this event totally directed to the business-to-business (B2B) market promoted in Latin America to the world and as in every year, bringing the world to Latin America.